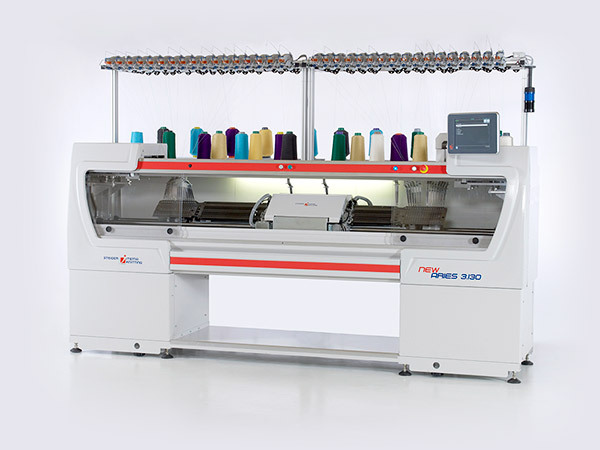 The company Steiger Participations SA is active in the production and the sales of industrial knitting machines. With a headquarter based in Vionnaz Switzerland, its activity is supported by operations in China. 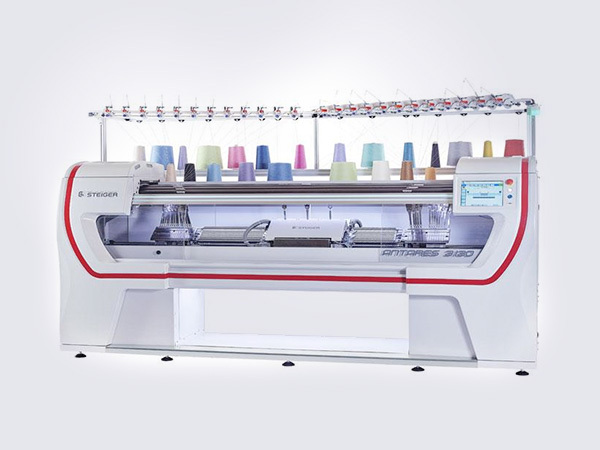 Steiger is specialized in the textile machines for the fashion and has become the world leader for the medical applications. 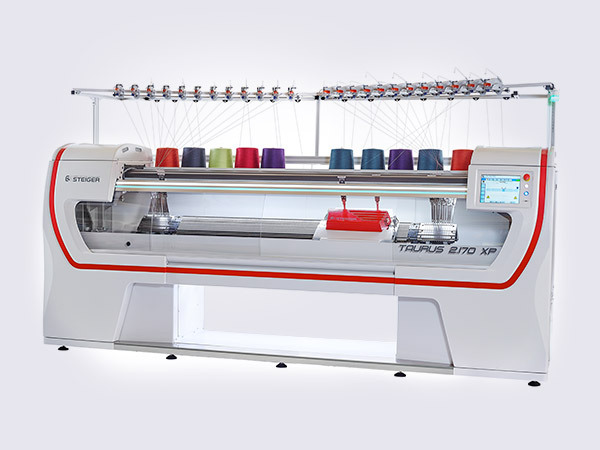 Compact scalable knitting machine equipped with 2 systems, 32 horizontally and vertically motorized yarn-guides. 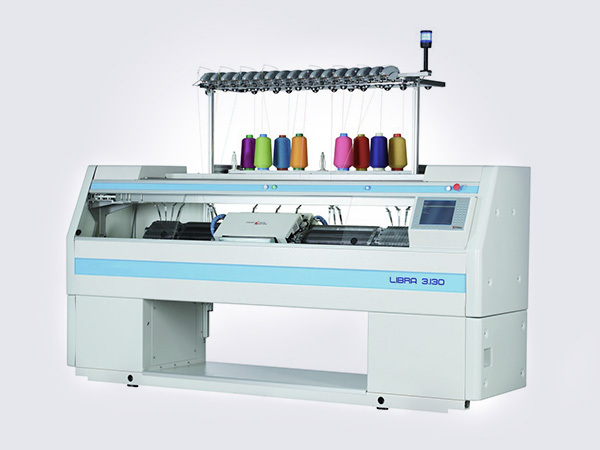 Allows intarsia knitting with full creativity and high productivity.